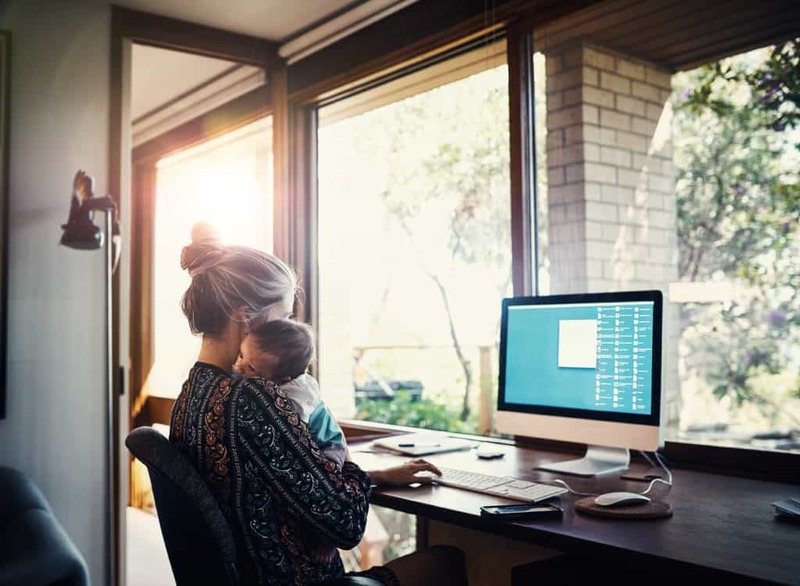 Baths and hot chocolates are certainly nice, and we should enjoy the things that we like on occasion, but as someone who has the privilege of working with and observing new mothers as my career, I would like to submit that we are kind of missing the point here when it comes to self-care. Self-care isn’t about a little indulgence here and there, giving into a guilty pleasure like Oreos and Orange is the New Black. It’s about finding ourselves and taking back the very essence of who we are from the brink. It’s about reclaiming who we are as people, who can walk through this life feeling whole and have something left over to give. It’s about putting our oxygen mask on first, so that we can then turn to those depending on us. And when you are a new mom, sleep is the very foundation that all forms of self-care rest upon. Without adequate sleep, our immune system is kicked down, making us susceptible to every little bug our kids bring home. Our metabolism shuts down and we stress over losing the rest of the baby weight. Our nervous system goes haywire and we are short, sharp, and irritable with our partner and children. We cannot move throughout our daily lives with patience and alertness, much less work out and eat healthy and meditate. Fix your sleep, and all the rest will follow – or at least become easier to manage. New mom, protect your sleep. Guard it like a mama bear with two cubs in early April. Don’t let anyone interfere with it. This is the most difficult step for new moms to follow, so I’m listing it first. After all, nighttime is our only me-time. Nobody is wiping snot on us or asking for snacks; we are free to binge watch Netflix, eat cereal, and scroll Facebook until “no more new posts”. Women need seven to nine hours of sleep each night just to maintain health, so if you’re going to be up feeding the baby a few times you better get started early. You can give up nightly Netflix for a few months to bring yourself back into balance. Your baby is better off with an early bedtime routine, too. When it’s time for bed, it’s time for bed. Avoid watching television or looking at your smartphone for at least an hour before bedtime, and avoid eating late at night. Have a routine that you do each night: perhaps a hot bath, lavender lotion, and a white noise machine (or whatever works well for you). Clean up your bedroom, put up some blackout curtains, and cultivate a sleeping space that is quiet, dark, and set up for sleeping success. Train your mind and body to wind down for sleep around the same time each night. You should create a bedtime routine for your baby, too: even though they’re little, they’re very smart and they’ll start associating those actions with sleepy time before you know it. We are all installed with a natural circadian rhythm. Unless you are a night shift worker or are severely sleep deprived, your body tells you to wake up in the morning and sleep at night. Light and dark influence our body’s production of two major hormones: cortisol, and melatonin. At night, in darkness, our bodies should produce more melatonin to make us sleepy. In the morning, in the daylight, our bodies should produce more cortisol to tell us to get up and get going. Your baby needs help to establish a sleep rhythm in the newborn stage. Ensure both yourself and your baby differentiate night and day: sleep in a completely dark room at night, and only use one dim light for nighttime feedings. Avoid talking to or playing with your baby at night and during overnight feedings, and avoid artificial light in the evening. In the morning, you and your baby should sit in the sunlight for a while if possible. Although these tips aren’t necessarily going to magically make your baby start sleeping eight hours at a time, what you are doing here is laying a foundation for their future health, your future health, and your very sanity. When you choose to protect your sleep, sacrificing me-time and nights out for Zzzs, you are choosing the truest form of self-care a new mom can. Amanda Wallace is a mom to two girls, wife to one husband, coffee addict and lover of sleep. 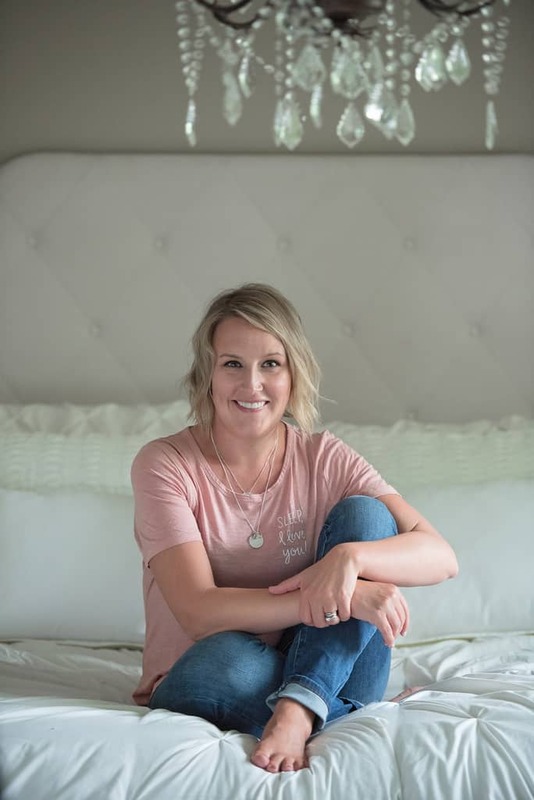 Amanda is the passion behind Chasing Sleep – Infant & Child Sleep Consulting who spends her free time writing sleep plans and supporting tired families across Canada. One of her first passions is her role as a registered nurse and she currently works in the neonatal intensive care unit in Calgary, Alberta.